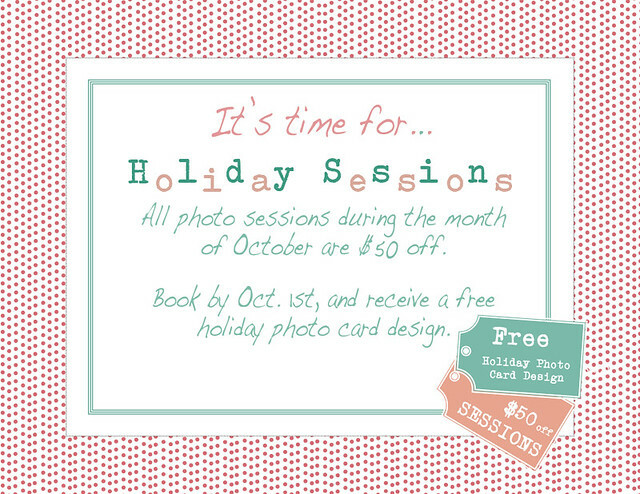 Caressa Rogers Photography: Holiday Sessions and Specials! HEY, THIS IS A GREAT DEAL!! !